Custom-themed, limited edition consoles weren’t really a thing back in the day of the SNES and the Genesis, so it’s up to a dedicated few to set things right. 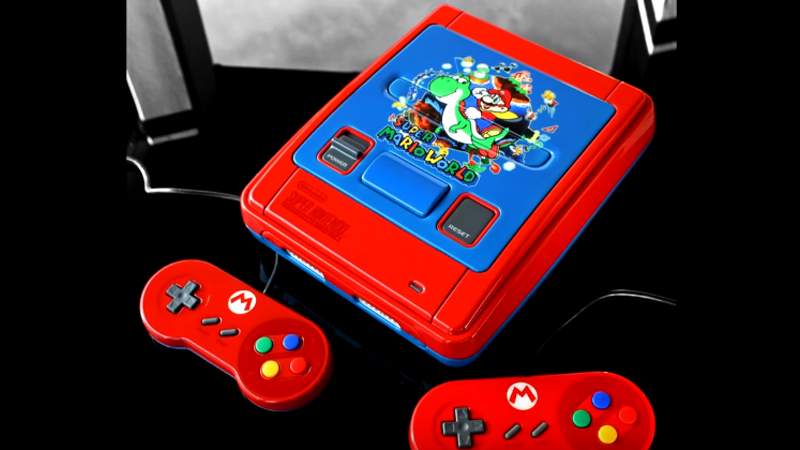 Zoki64 picked Super Mario World, the most obvious choice for his custom SNES. And it looks prety shiny! He also made a similar one with a Super Mario All-Stars theme.